"This dataset was collected by a European mobile phone carrier for billing and operational purposes. It contains the date, time and coordinates of the phone tower routing the communication for each phone call and text message sent or received by 6 million costumers. ... We used two data sets to explore the mobility pattern of individuals. The first (D1) consisted of the mobility patterns recorded over a six-month period for 100,000 individuals selected randomly from a sample of more than 6 million anonymized mobile phone users. 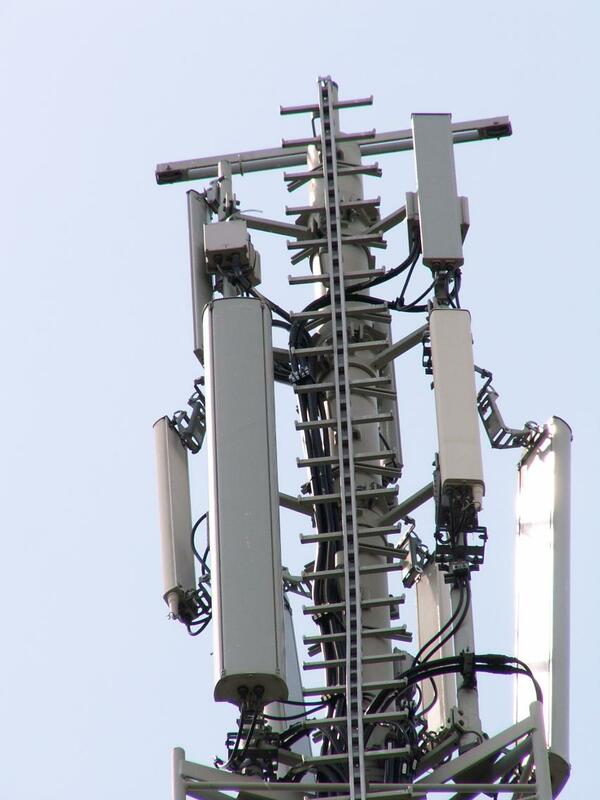 Each time a user initiated or received a call or a text message, the location of the tower routeing the communication was recorded, allowing us to reconstruct the user’s time-resolved trajectory ... we also studied a data set (D2) that captured the location of 206 mobile phone users, recorded every two hours for an entire week." "The study relied on a sample from anonymized, aggregate billing data from cell-phone users in an unidentified European country. The Institutional Review Board at the U.S. Office of Naval Research, which funded this study as part of a larger pool of research into human mobility patterns, reviewed the proposal in June 2007 and determined that it did not involve human subjects." Die Verwendung von Mobilfunk-Verkehrsdaten ist nicht ungewöhnlich. Schon früher haben Mitarbeiter von Barabási auf Verbindungsdaten zurückgegriffen: "Here we use a year’s worth of mobile phone data" schrieben Cesar A. Hidalgo und C. Rodriguez-Sickert in einem Beitrag für Physica über eine frühere Arbeit mit anderen Daten: "The data consist of 7,948,890 voice calls between 1,950,426 users of a service provider holding approximately 25% of an industrialized country’s market." In einer anderen Arbeit von Barabási ua (Zusatzinformationen dazu) heißt es: "A significant portion of a country’s communication network was reconstructed from 18 weeks of all mobile phone call records among 20% of the country’s entire population, 90% of whose inhabitants had a mobile phone subscription"